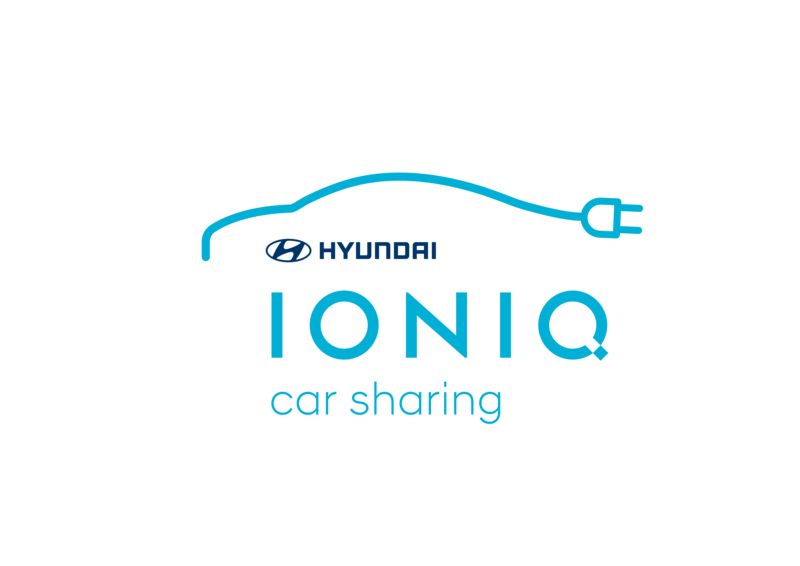 IONIQ car sharing has prices per minute, per hour, per day and per week. And we always calculate the most affordable rate for you! So after an hour of driving you do not pay € 0.25 but € 0.20 per minute for your entire ride. And after 5 hours we will charge a daily rate of € 60.00. For the rest of the day that's your maximum prize. That's what we call sympathetic pricing! No. But close. Thers is a € 10,00 subscription fee, but there is no parking fee, no insurance costs, no fuel / costs for charging the battery and no cost per kilometer. However, do have rates for special situations. For example, for fines. And yes there is a modest own risk. You will find them in this document.